Looking for the BEST Oahu Tours? The name says it all! The Best of the Best Oahu Land Tour takes you to the best locations on Oahu! See the real Hawaii. These scenic Oahu tours include off the beaten track locations and areas very few visitors see. Whether you are a first time visitor or a regular you will love this Oahu tour! 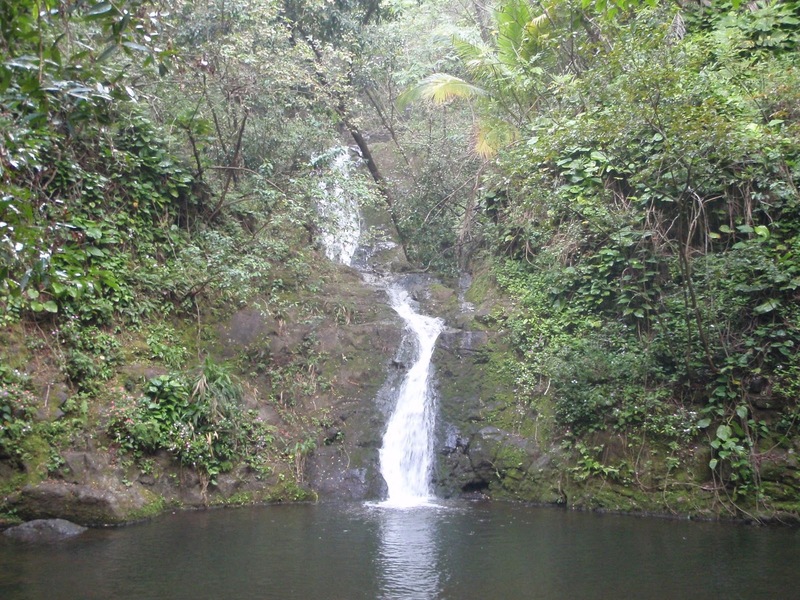 See lush, green mountains, clear blue waters and spectacular views of Oahu’s best waterfalls. This tour is the best way to experience the diversity of Hawaii. The sights are accompanied by narration from Oahu’s best master eco guides. The Oahu Tours guides will provide interesting cultural and historical information during the tour. Learn about Hawaii’s plants, fauna, wild life, medicinal plants and more. Visit the 1,186-foot rim of an extinct shield volcano for a breathtaking panoramic view. Visit the area where King Kamehameha the Great fought his last battle, world-famous surfing beaches and beautiful Hanauma Bay Lookout. Pass by the movie studios and various locations used for filming of TV shows, commercials and movies. See locations from television shows such as Lost, Magnum PI, and Hawaii Five-0. Drive through the exclusive famous neighborhood with the homes of the rich and famous and see the mega million dollar movie star estates. Stop at Diamond Head Lookout for picture taking and much more. Have time to beach comb and for photo opportunities. This is the one tour that’s not a tour! The Best of the Best Oahu Tour is 50% off for a limited time only! Check out this spectacular Oahu Land Tour offered exclusively from Hawaii Discount! This entry was posted in Oahu Tours and tagged Diamond Head, Famous Surfing Beaches, Hanauma Bay, Hawaii Discount, Kahala Estates, Oahu Activities, Oahu Land Tours, Oahu Tours. Bookmark the permalink. I am glad you enjoyed it! Thank you for reading our blog!